Stop by our booth at the California Dressage Society’s Annual Meeting and Health Fair. 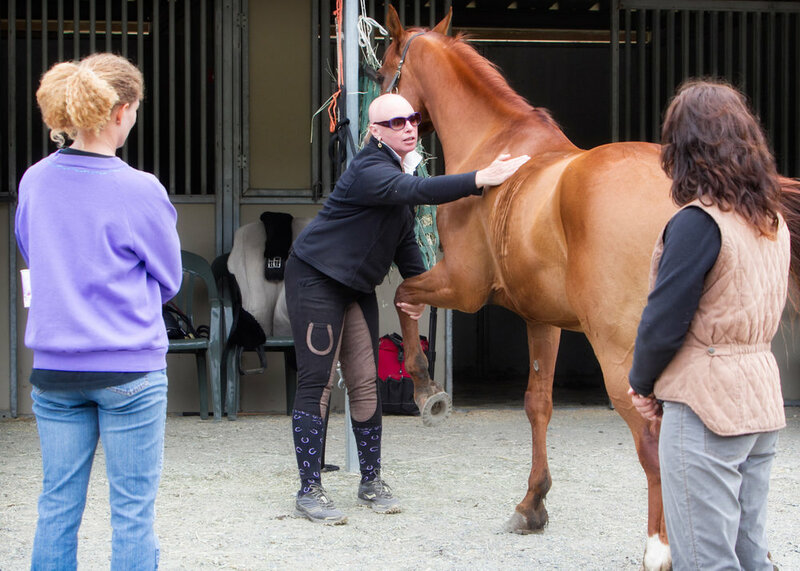 Meet EQ Saddle Science founder, Carmi Weininger, sit in an EQ Saddle Science saddle and see what the flap is about! Join us in the Sacramento summer heat! We'll be sizzling with excitement to show off our new flapless dressage saddles, along with accessories like our own human/centerelastic girths, stirrup leathers, and much more. Will you be in Wellington this season? If so, come see, touch and ride in our new flapless dressage saddles! We will be onsite with a booth full of saddles from Week 3 through Week 8. Look for us on the lawn near the Grand Prix arena. Stop by to learn about the science and biomechanics behind the next evolution of saddlery, chat with our founder Carmi Weininger, see our latest models and products, and even receive a gift!